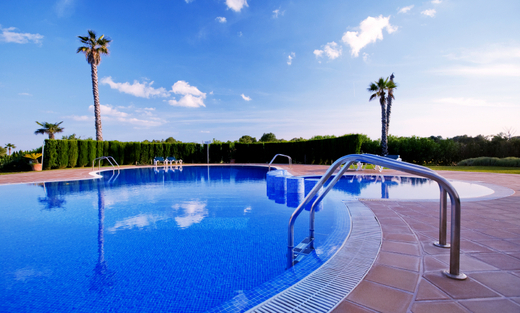 Aqua Clear/Petaluma Pool Service is locally owned and operated. I pride myself in quality work and great customer service in the Rohnert Park area. Please call today.